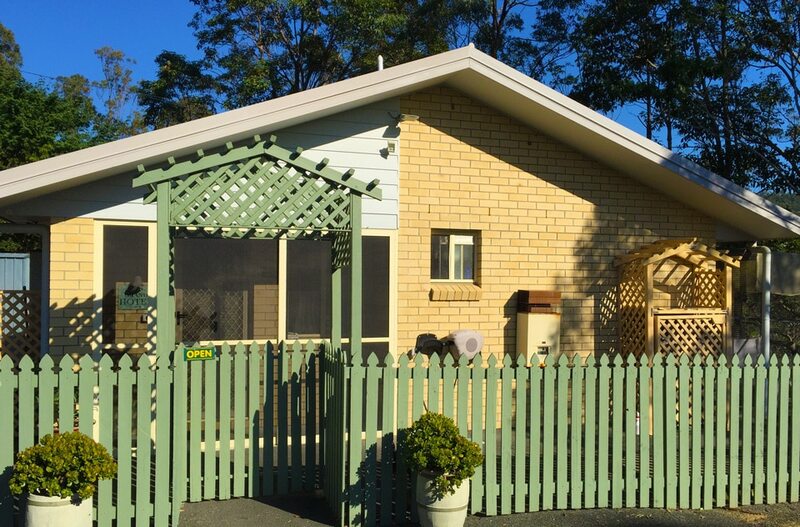 Aylesham Cattery is a boutique Gold Coast cattery located in a peaceful setting near Mudgeeraba, 15 mins drive from Robina Town Centre in the beautiful Bonogin Valley. You can call us with any questions, and we welcome inspections by appointment. Download our Conditions of Boarding and our New Customer Form. Leave M1 Freeway at Exit 82 towards the hinterland (Robina Parkway/Somerset Drive). Follow Somerset Drive past the Somerset College to Bonogin Rd (2KM). Turn left at the 3rd traffic light into Bonogin Road and continue for 8KM. You must navigate 3 roundabouts. Turn right into Aylesham Drive, 50m past coffee shop on right hand side. Our cattery is 100m up the hill on the right No 25. Drive down to cattery.